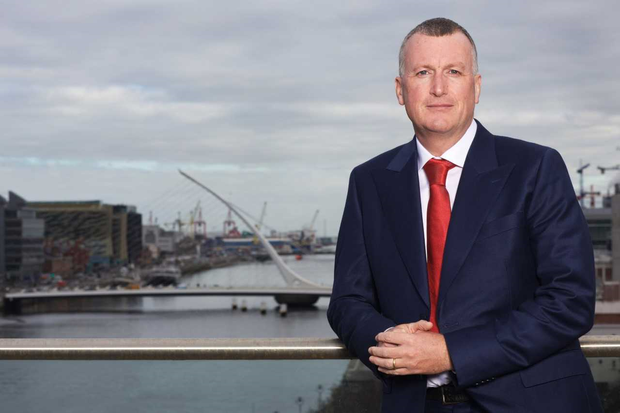 More women are holding senior management roles in Ireland but, while gender balance at the top level is still a way off, the strategy to address the issue must not be rushed according to the head of Grant Thornton in Ireland. Grant Thornton International's latest Women in Business report ranks Ireland eighth out of 35 countries globally in terms of the percentage of woman in these leadership roles. The new research, published ahead of International Women's Day, found the number of global businesses with at least one woman in senior management increased in the last year to 87pc from 75pc. The proportion of businesses with women involved in senior management is at its highest level in the 15 years since Grant Thornton started tracking data. "Would I like to get this done quicker? Yes. But everyone needs to feel that they are on this journey together and it needs not be rushed which would create a different sort of issue," said Grant Thornton's Mick McAteer. "It takes time to fix something that has been this way for centuries." Specifically to Ireland, businesses said that 23.32pc of the overall employee count participate in the management of the organisation, with around one-third (34.88pc) of those women. Meanwhile, 22pc of firms here said that they have no women in senior management. However, there have been significant changes over the last two years as this compares with 39pc in 2017 and 41pc in 2016. Francesca Lagerberg, global leader at Grant Thornton International, said that the latest "encouraging" figures have been driven by external factors including increasing organisational transparency, gender pay gap reporting and highly visible public dialogue like the #MeToo movement. "Despite the strong business case in favour of gender diversity, change at the top has been slow until now," she said. "Hopefully, the sharp increase in the representation of women in senior leadership we're seeing this year is not purely a knee-jerk reaction to the current social climate and we'll see similar progress in the coming years." 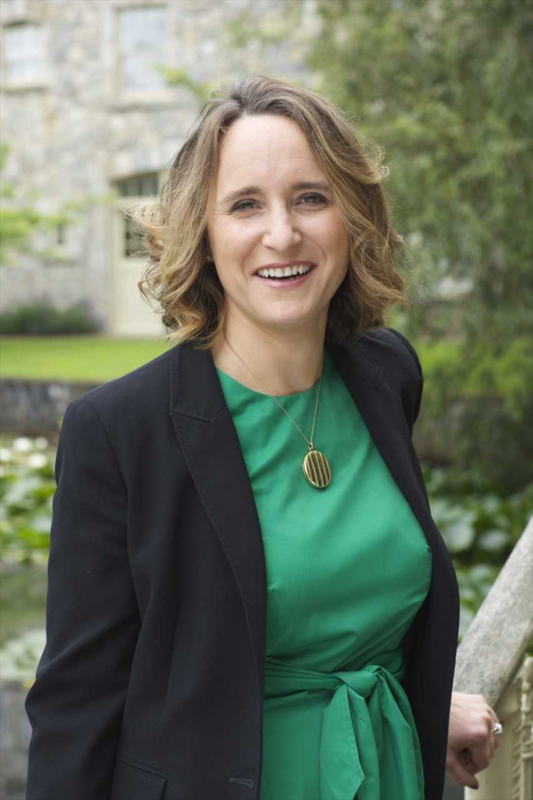 Grant Thornton Ireland's head of diversity, tax partner Sasha Kerins, agrees that the deliberate action of leaders within an organisation will be critical in order to continue this upwards trend of female representation in senior positions. "It's not enough to just sit on the wall; in order for real change you need to work with human resources (HR) and look at policies - work flexibility, recruitment and training bias, career development - and determine the key things that must be focused on to drive that change," she said. "And when you're adopting a new initiative, it can't be simply a nice-to-have, it needs to be impactful, something that you can track and measure." The detail of the roles held by women were also analysed in the new report, which found that, of those holding senior management positions in Irish businesses, more than half (56pc) filled the human resources slot while almost a quarter (22pc) take the helm as CEO or managing director. Most companies researched said that they are creating an inclusive culture in the workplace but 30pc said that they are taking no action to improve gender balance at all. Similar to the overall global response, time constraints - for both men and women - has been cited as the biggest barrier to reaching senior management level. In terms of the analysis of the statistics, Mr McAteer said it was important to dig deeper into the data as often the "full picture" might not be easily transparent. He said that he would hope that legislation for Gender Pay Gap Information, which is currently before Dáil Éireann, would offer the transparency that the pay-parity analysis requires. "If your senior management is mostly male and a pay-parity analysis is done across all levels, this analysis is going to be skewed. "Bad decisions can be made based on headline numbers," he said. "It's a complex area and peers need to be likened with peers; quite often the headline pay does not reflect the reality of the situation. "For example, working mothers on a three-day week compared with men on a five-day week. They may be on the same salary but the initial numbers might not reflect that."